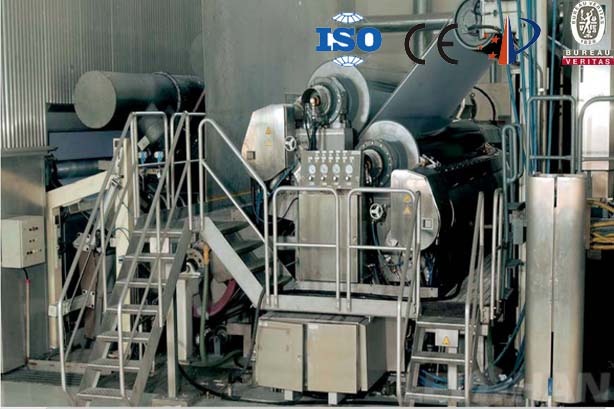 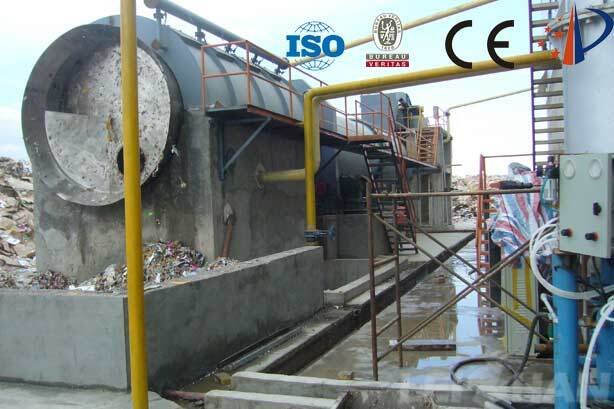 High Density Cleaner can clean pulp with high consistence,it’s a ideal choice for paper company to improve quality ,grades and clean pulp , specially the effect to clean waste pulp is better. 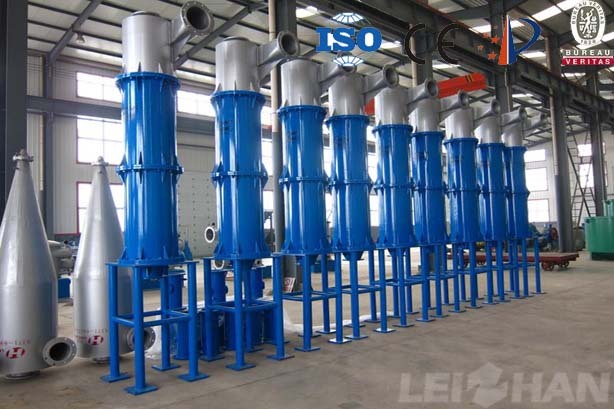 In-Flow Pressure Screen is an advanced pulp screening equipment in the modern world. 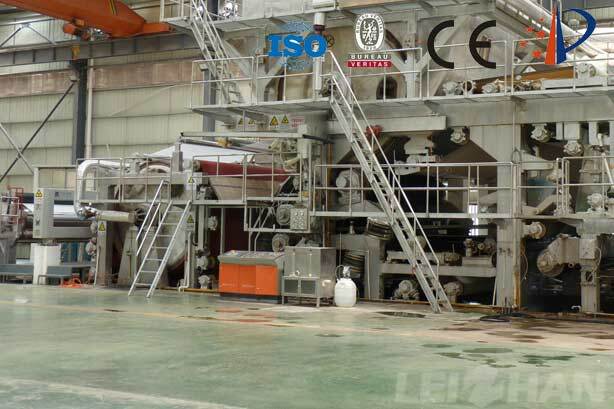 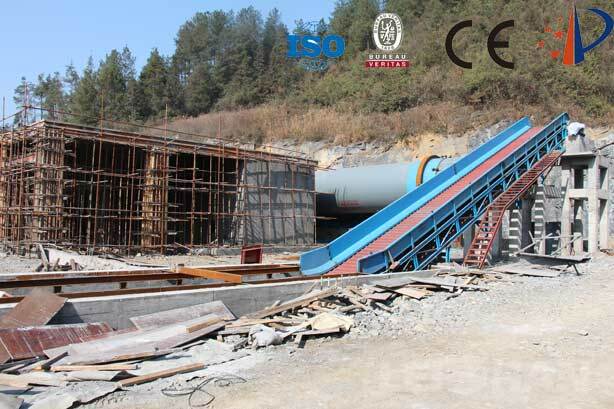 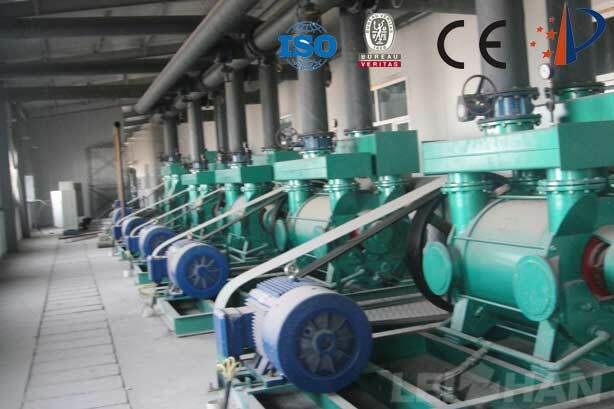 It has the characteristics of screening quality, mushroom ability and pulp flow pulse bottom. 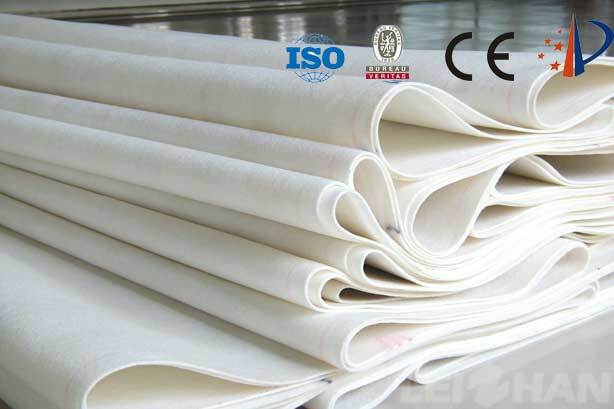 It is suitable for fine screening equipment of pulp, straw pulp and waste pulp, especially for pre-filing screening equipment of paper machine. 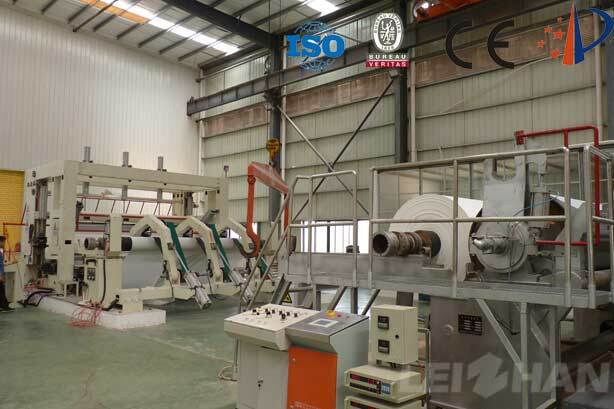 The Tissue Paper Roll Machine is a professional equipment for producing tissue paper ,toilet paper, napkins, and facial tissues. 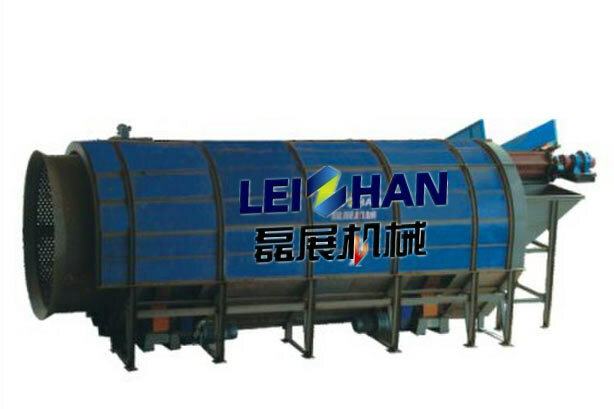 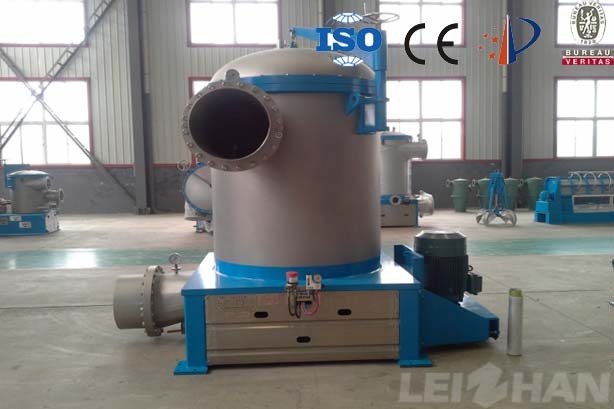 The drum pulper combines pulping and coarse screening into one. 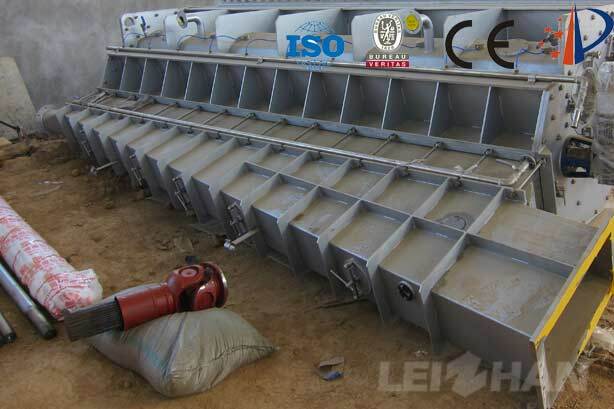 Drum Pulper has the characteristics of simple structure, practicality and high efficiency. 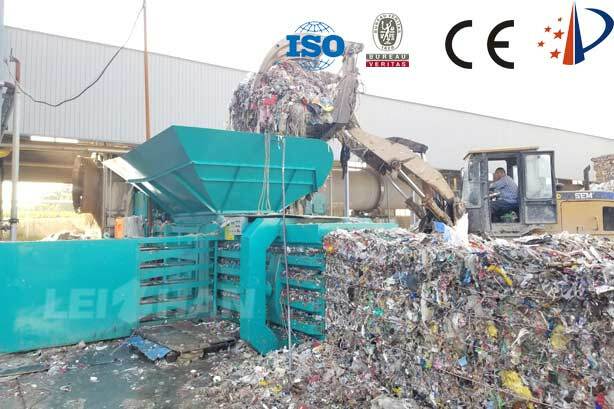 Waste paper baler is used to extrude waste paper and similar products under normal conditions, and packaged with special packaging tape to greatly reduce the volume.